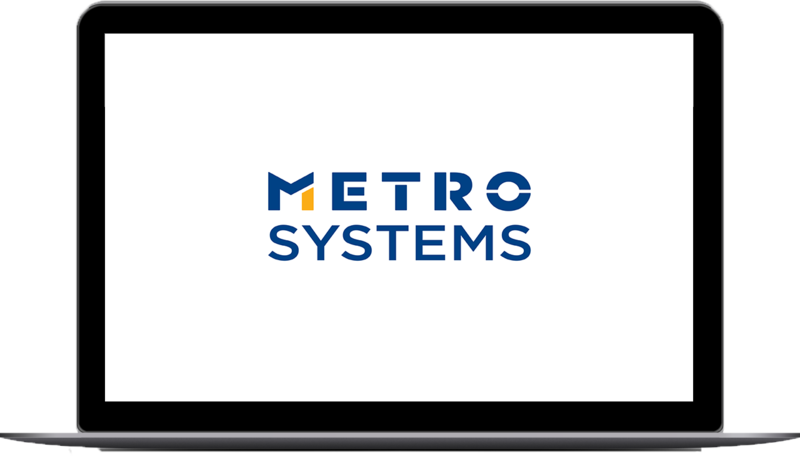 Innovation, performance and complete information technology (IT) services in international retail trade – all offered by METRO SYSTEMS Romania, both globally, and tailored to the individual local needs of all METRO Cash & Carry sales lines in over 25 countries in Europe and Asia. As a provider of internal IT services for METRO GROUP, METRO SYSTEMS Romania provides specialized consulting to retail companies in all aspects of IT, develops specific solutions along the full value chain and provides a powerful IT infrastructure with a team of over 900 IT professionals. METRO SYSTEMS Romania provides IT solutions that consist of commodity and logistics management applications, customer database management, operating systems and database management systems, reporting and data warehouse solutions, integration systems, retailing and helpdesk , administration of checkout systems and e-commerce solutions. METRO SYSTEMS Romania is a subsidiary of METRO-NOM Germany. Since 2006, the year of founding METRO SYSTEMS Romania, the number of employees has steadily increased to more than 900.